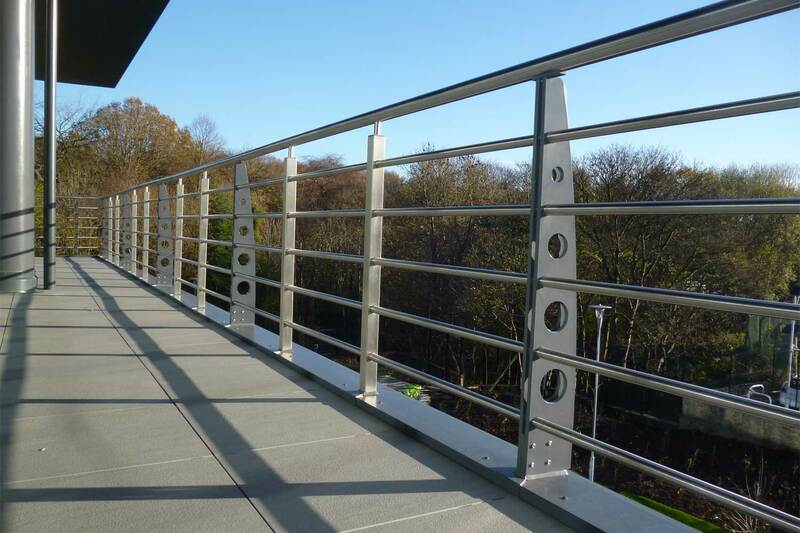 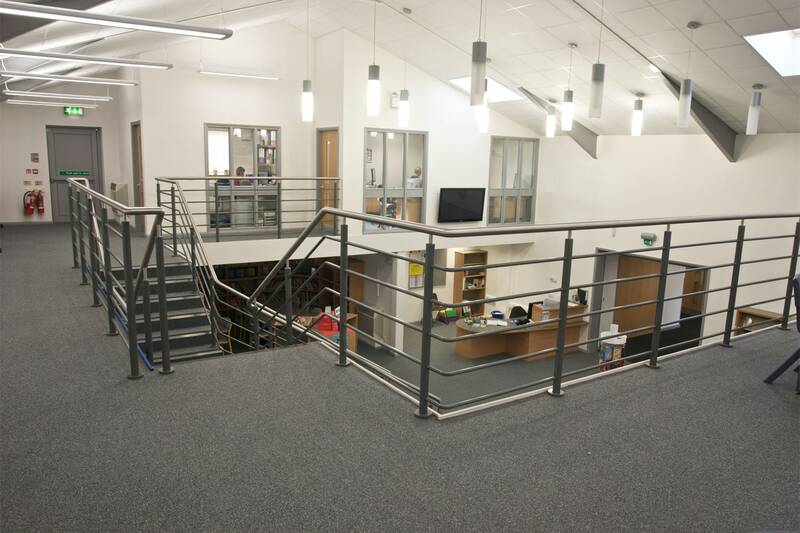 If you like stainless steel balustrade but also appreciate the merits of aluminium balustrade, our Duplex system incorporates the two within the same solution for a stylish combination of complementary styles. 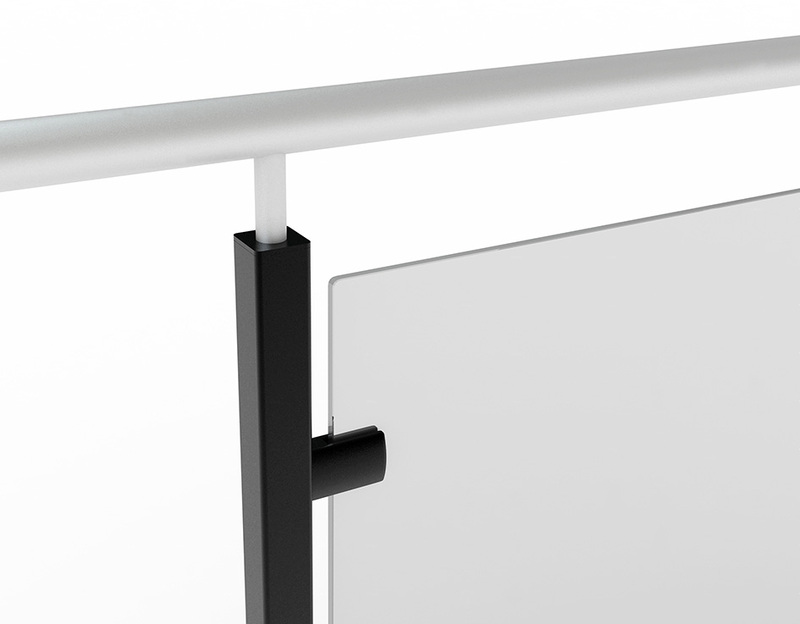 Available with a Lifetime Guarantee. 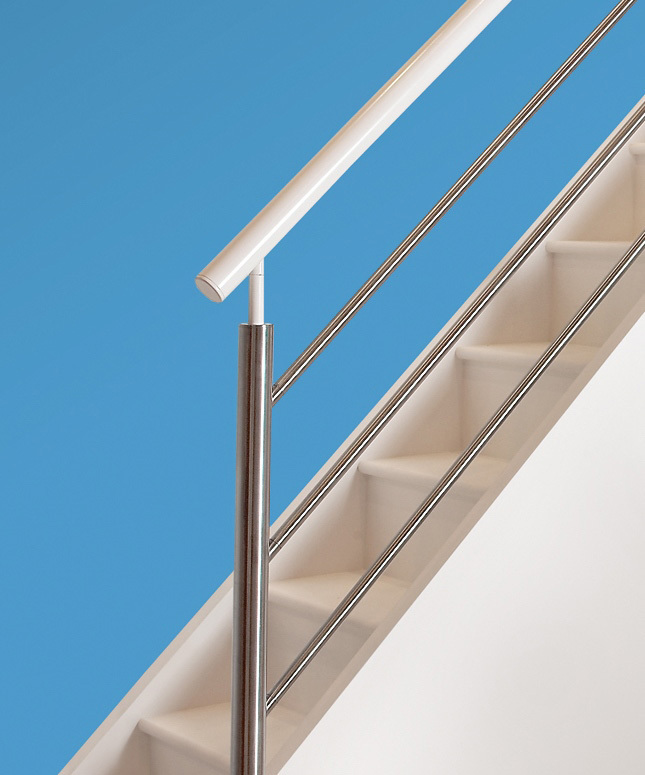 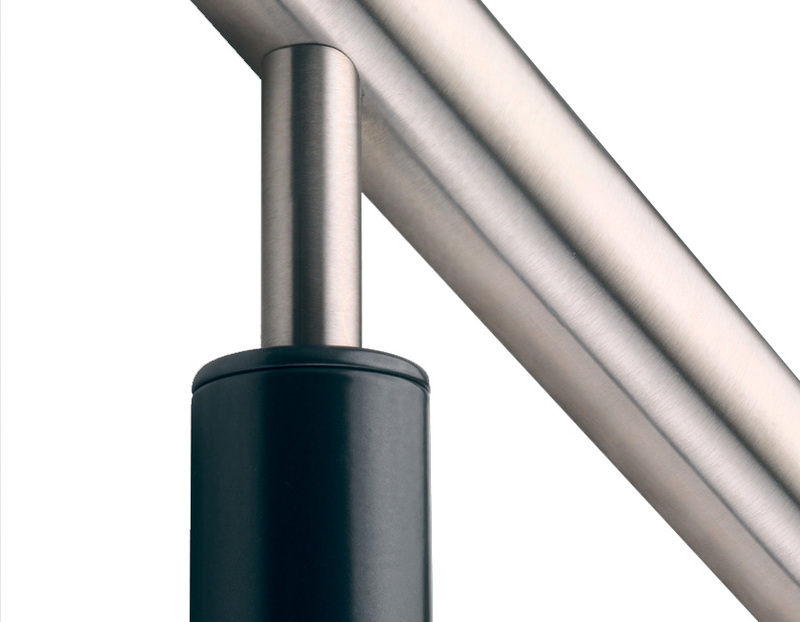 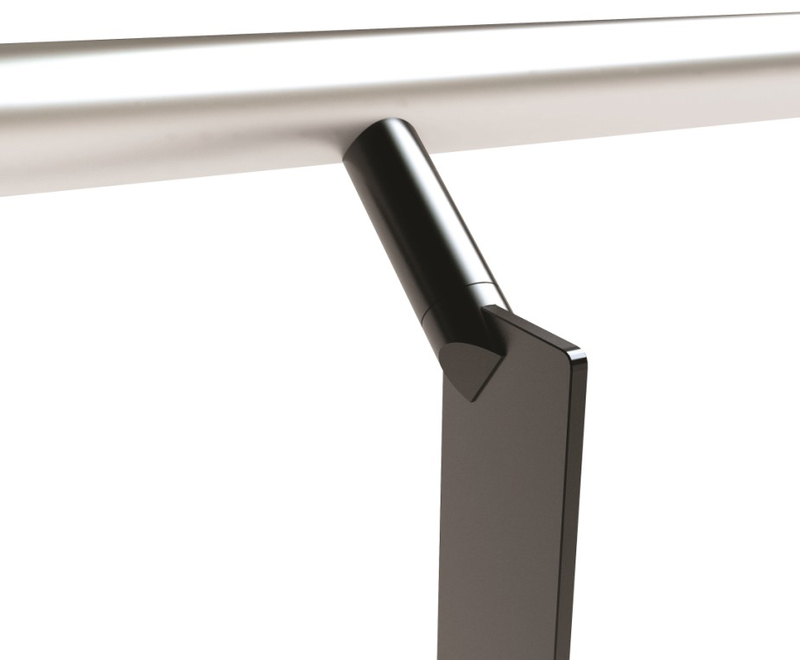 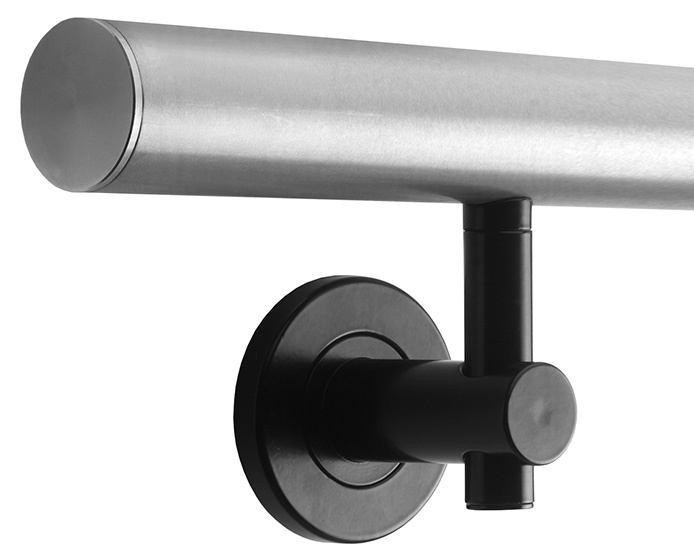 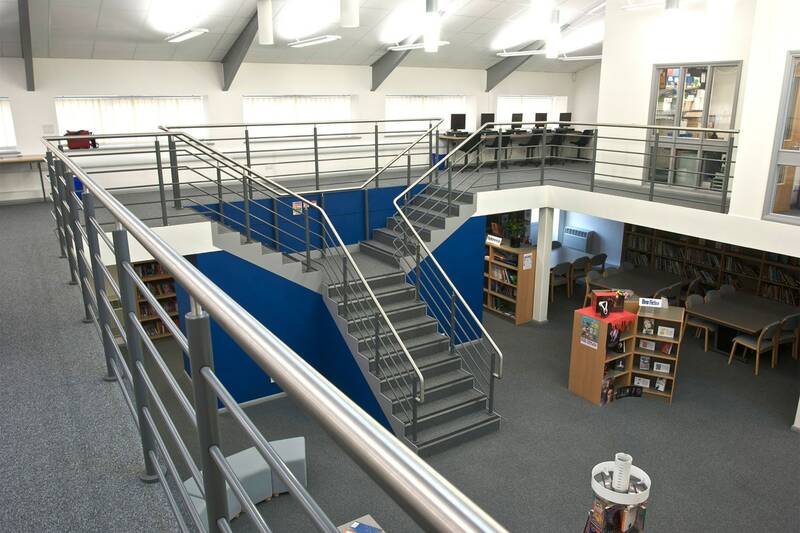 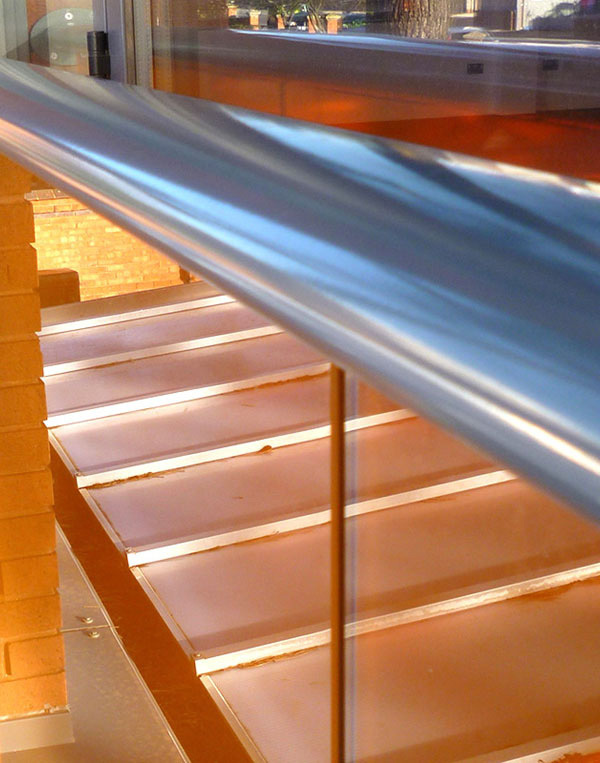 With Duplex you can combine a powder coated top handrail with stainless steel stanchions and infill rails, or choose the reverse combination instead. 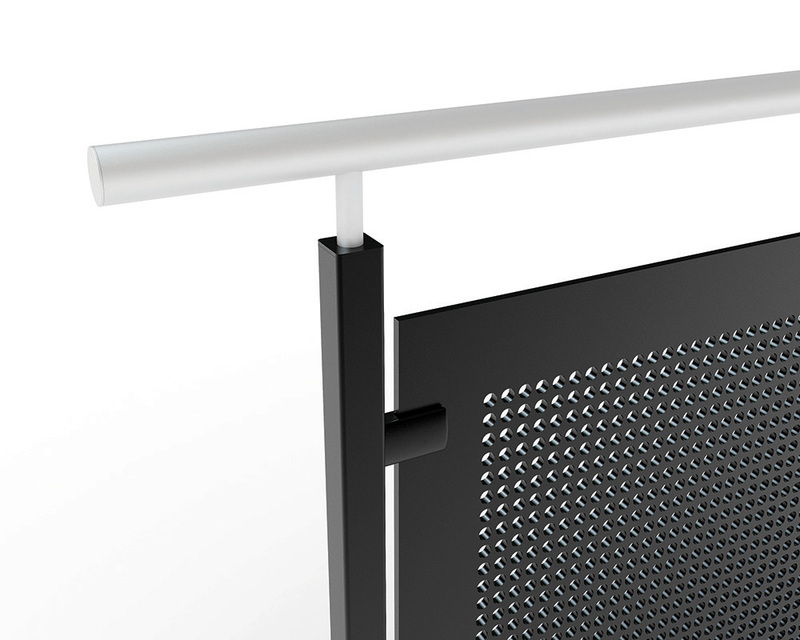 Either way, the two materials provide an attractive contrast and complement each other superbly within the same modular design solution. 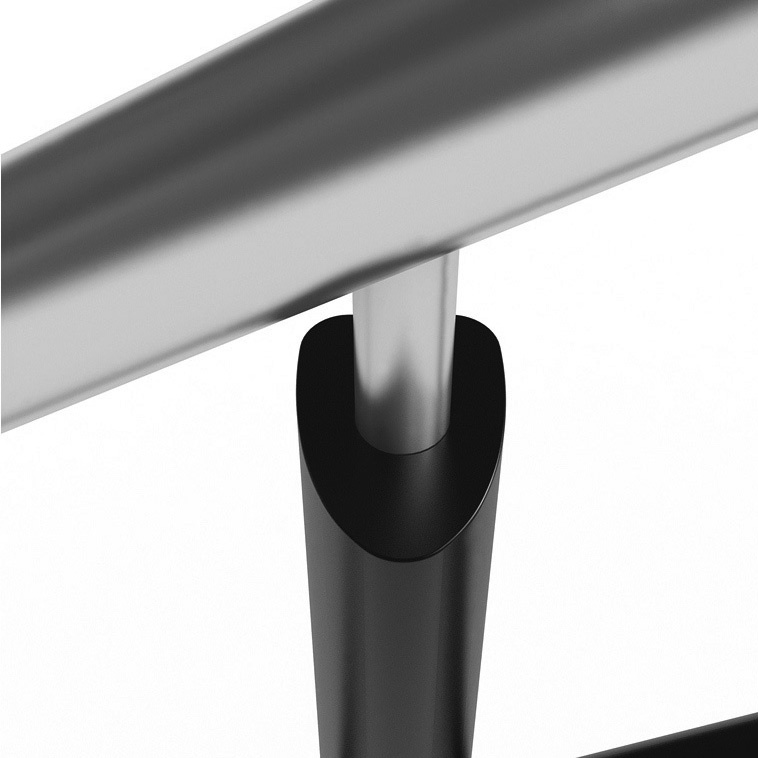 A popular choice is stainless steel with aluminium powder coated in solid black or white, but numerous options work beautifully together. 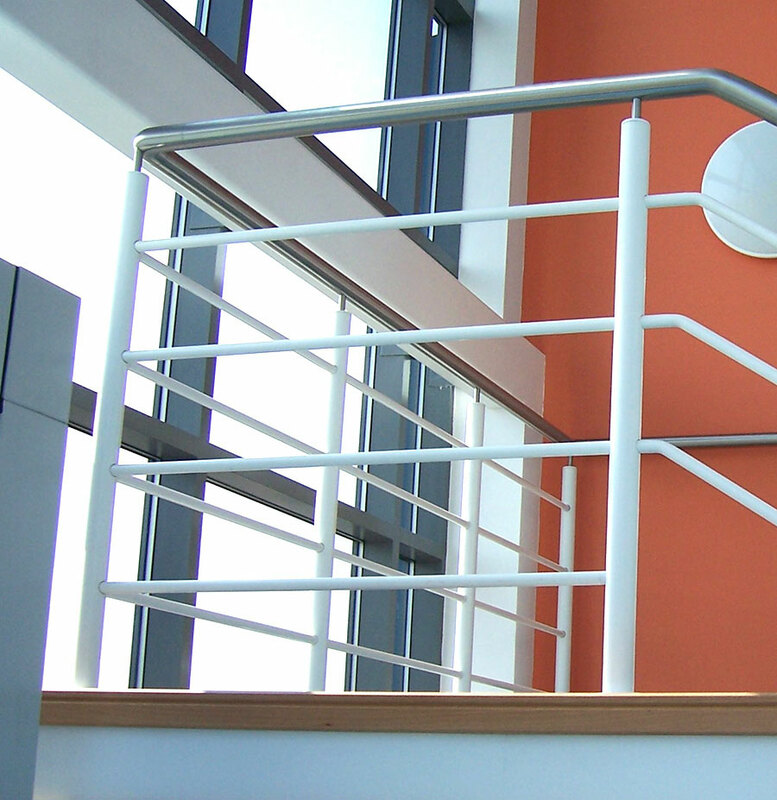 Our wide range of standard powder coated finishes provide excellent aesthetic choice. 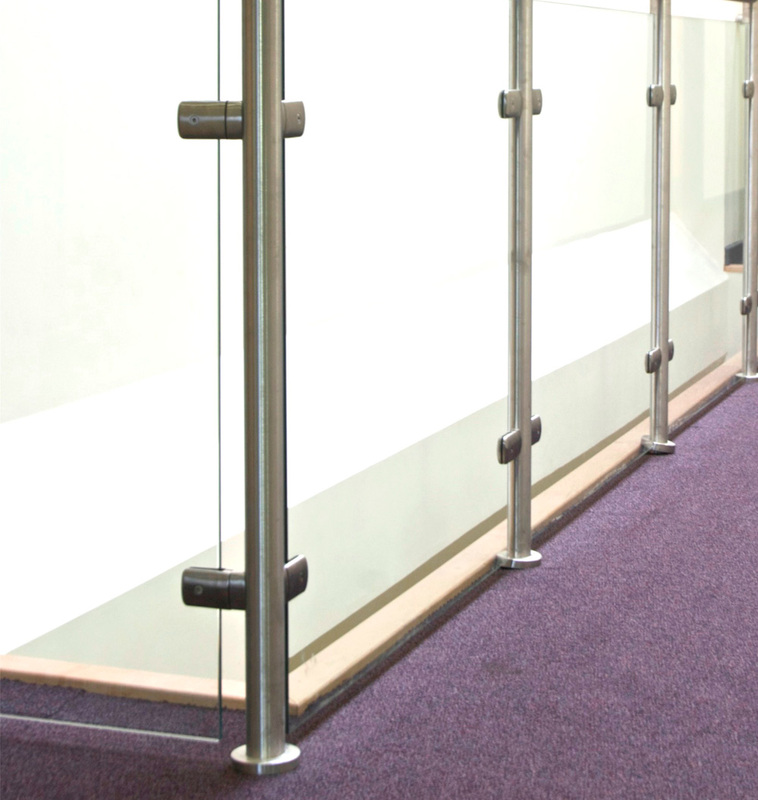 The modular system offers the versatility to meet virtually any design requirement, no matter how complex. 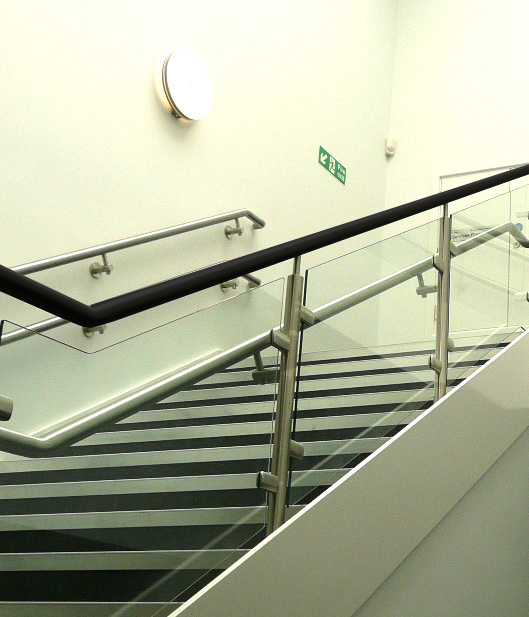 Balustrade is engineered to close tolerances, with quality formed bends eliminating the need for unsightly mitred joints. 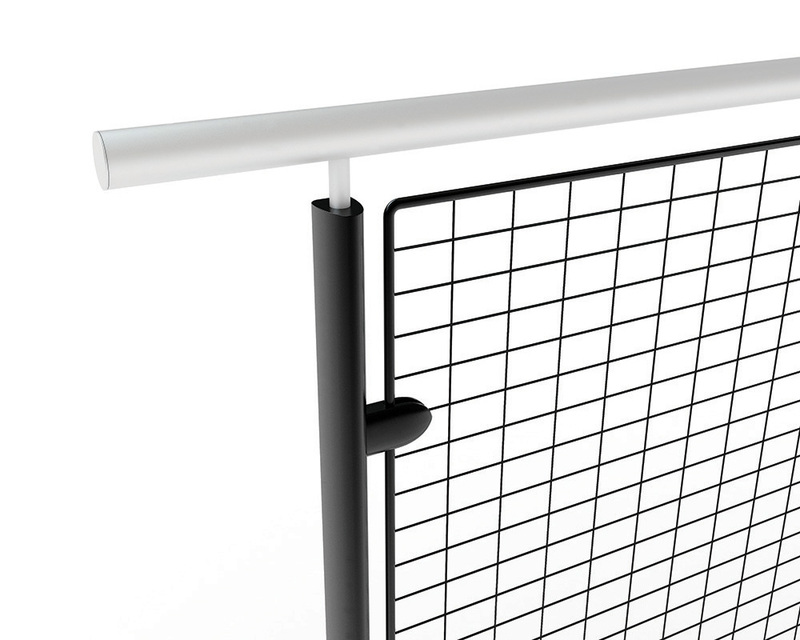 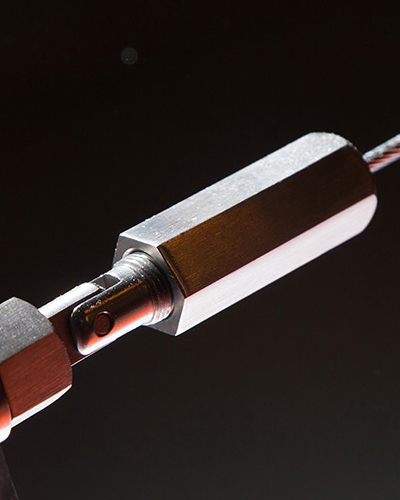 Component parts are mechanically secured with concealed fixings, requiring no welding and ensuring rapid assembly on site (all fixings are supplied).